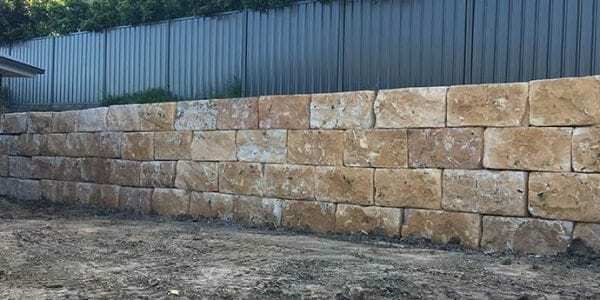 Sandstone makes a great retaining wall for any home and garden because of its natural aesthetic touch and durability. 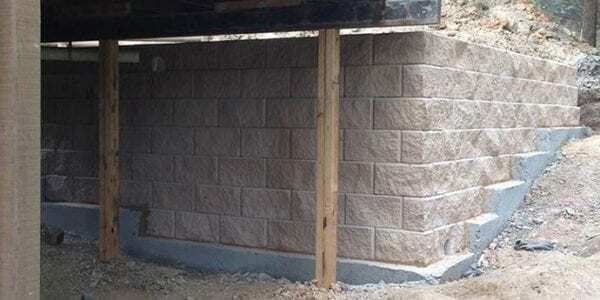 These walls are strong, long lasting and durable which provides comfort knowing your retaining wall will do its job. 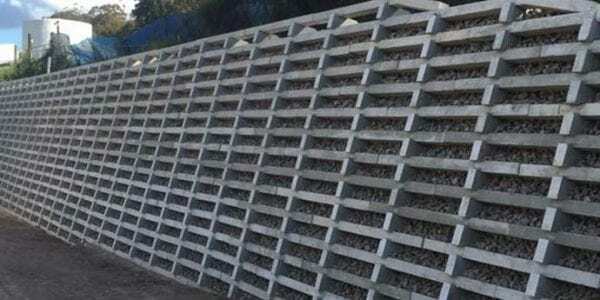 One of the simplest and most cost-effective retaining walls, these projects are built from pre-cast logs of concrete stacked perpendicularly. 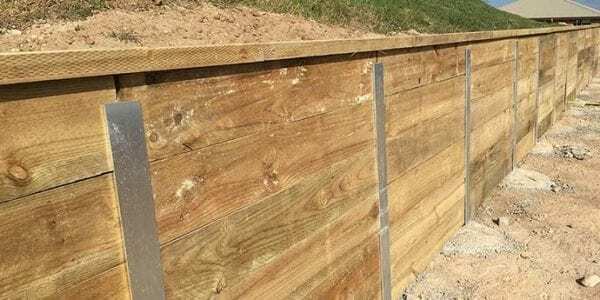 Steel Posts and Timber Retaining Walls are the most cost effective and flexible way to provide stability to your garden. 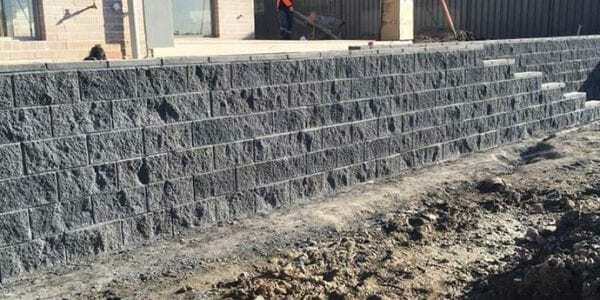 Available in a wide variety of colours and finishes, dry stack retaining walls will give you the most natural look. These walls are also flexible and easily repaired. 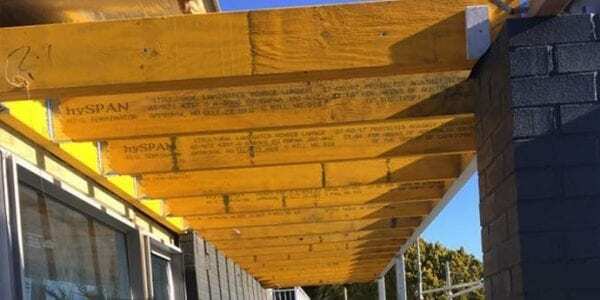 Our licensed builders and landscapers can carry out commercial and domestic building and maintenance work as well as repairs to existing structures.